Looking for a Used Liberty in your area? 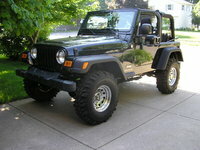 CarGurus has 4,359 nationwide Liberty listings starting at $595. 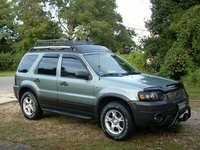 In 2002, the Jeep division of DaimlerChrysler replaced the old Cherokee with a slightly larger sport utility vehicle called the Liberty. The 2005 Jeep Liberty comes in the following models: Sport, Renegade, and Limited. 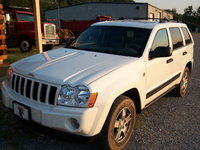 Owners are pleased by the 2005 Jeep Liberty's design, reliability, and off-road capability. Some are displeased by the 16 to 23 miles per gallon, and the lack of useable cargo space. 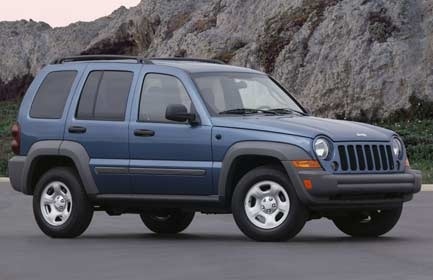 What's your take on the 2005 Jeep Liberty? 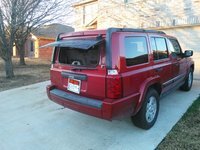 Have you driven a 2005 Jeep Liberty?